Pervaiz: My interest in carpets started at a very early age when I observed my father in the carpet trade industry for several decades. It was early in the 20thcentury, in the historic city of Peshawar. From an early age, my father encouraged his sons to learn the art of trading and selling carpets and I remember accompanying him on business trips and witnessing how carpets were being manufactured. The process if see a raw product go through steps of dying, weaving and becoming a finished piece motivated me and I always knew that this is what I wanted to practice in my later years of my life. 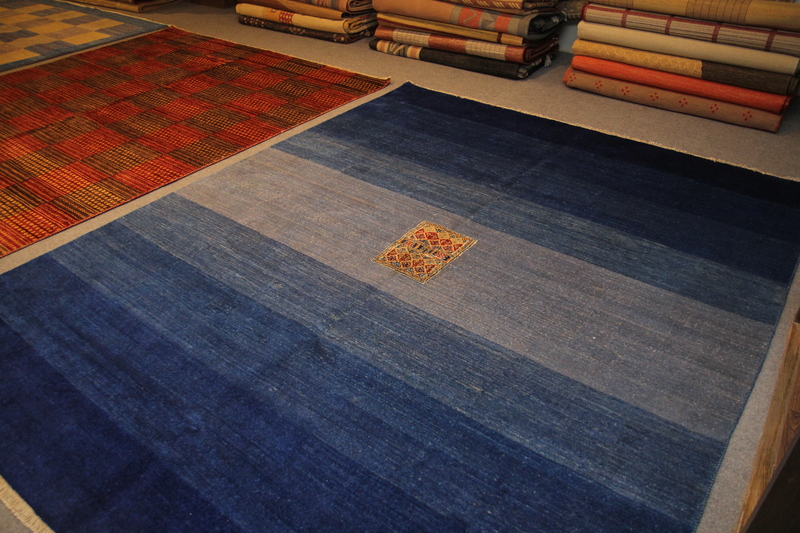 After participation, the family moved to Karachi and started Afghan Carpet.